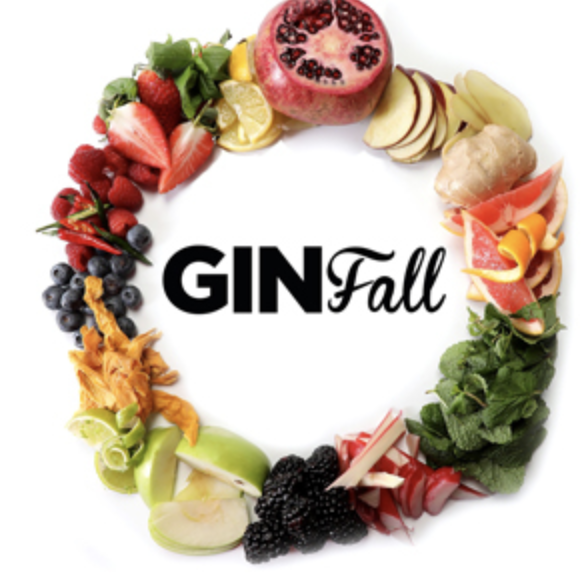 Following a fantastic event in 2018, Scotland’s most popular Gin Festival, GinFall, returns to the wonderful Hamilton Town House on Saturday 29th June 2019. As well as the opportunity to try a huge variety of gins from all over the world, (including exclusive gins you won’t see anywhere else) there will be live music, great food and a premium Gin Cocktail Bar, plus an exclusive range of gin liqueurs from around the globe – new for 2019. Every Ginfall event will also entitle the ticket holder to a free gin cocktail on arrival – conjured up by our team of expert mixologists. There will also be gin cocktail masterclasses and the opportunity to meet gin distillers in person, try free samples and chat about their gin. In 2019 GinFall will be adding a brand new room – The Tiki Rum Room. With the explosion of Rum set for 2019/20 – we have created a room to let you sample some of the best rums from around the world – white rum, spiced rum, gold rum, aged rum, dark rum and flavoured rum. On arrival, you’ll receive a delicious Welcome Gin Cocktail. As well as the opportunity to try a huge variety of gins from all over the world, (including exclusive gins you won’t see anywhere else), there will be live music, food stalls, the big gin raffle, gin liqueurs, gin-inspired cakes and bakes, The Tiki Rum Room and a premium gin cocktail bar. There will also be gin cocktail masterclasses where some of Scotland’s finest mixologists will demonstrate how to make a wide selection of classic and contemporary Gin Cocktails and the opportunity to meet gin distillers in person, try free samples and chat about their gin.